Wikkelgat: Thanks to all who helped making this event a success. Time to put this one to bed. 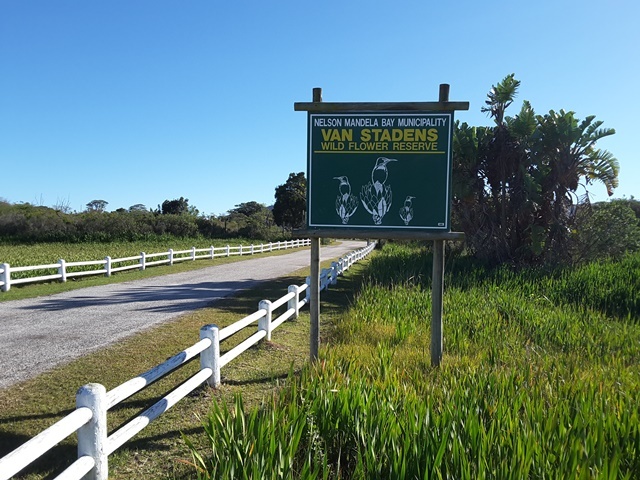 Please join us at this CITO Event, where we plan to plant some trees and remove alien vegetation under supervision and permission of the Van Stadens Wild Flower Reserve management. This event is open to all geocachers and their families, no matter how long you have been caching. 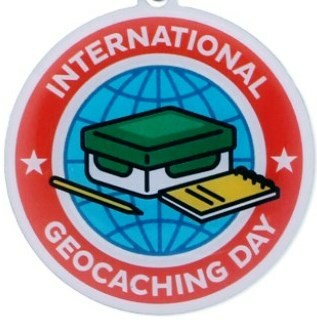 All “Newbies” and Geocachers from out of town are more than welcome. Gloves (rubber or garden gloves that you might want to throw away once done). Something to drink - it can be hot so bring some water, etc to keep yourself hydrated. Sunblock, hat, sunglasses, etc - Going to be in the sun, so protect yourself from the sun. Comfortable shoes - takkies, etc would be good. We plan to have a braai after the event to socialize. Please bring your own meat, drinks and eats, chairs and Braai Grids. We will supply the fire wood.